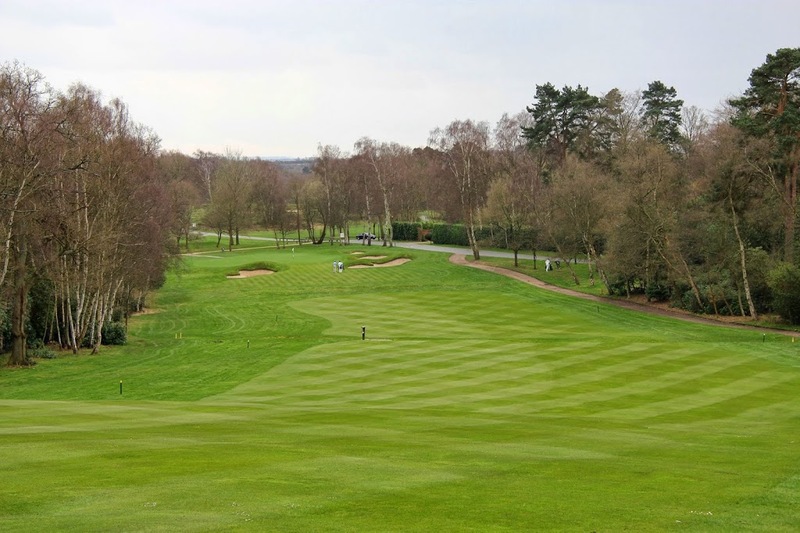 My visit to Wentworth Golf Club marked my third foray into the great golf that England has to offer. 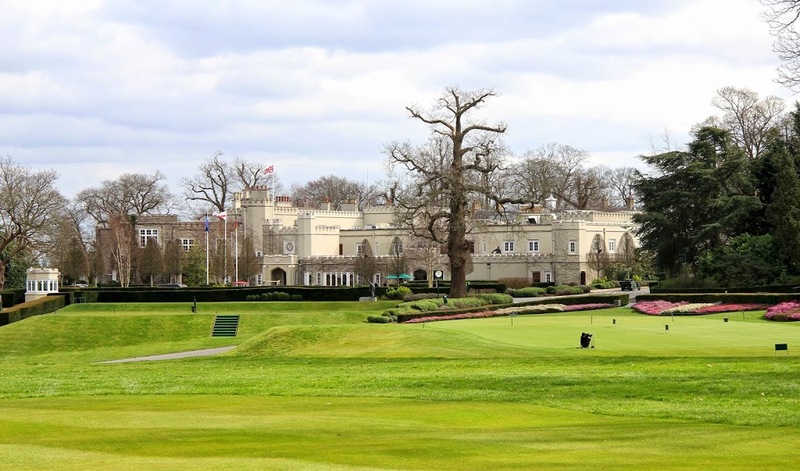 I was excited to play at Wentworth, which has hosted the Ryder Cup in 1926 and 1953 among many other European Tour events. 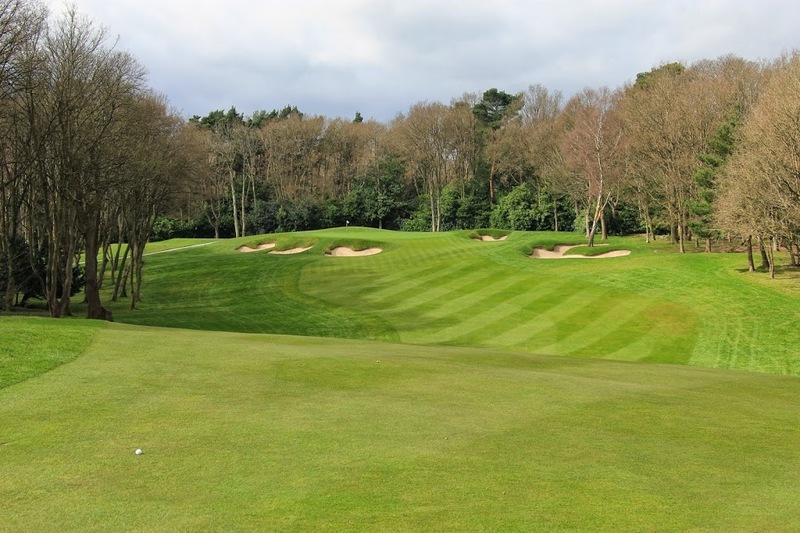 The West course was designed by Harry Colt in 1927 on the Wentworth Estate, and the prestigious club quickly made a name for itself. I found my day at Wentworth to be full of interesting juxtapositions. Unfortunately, there is a sense that the club is run by corporate offices, rather than a committee of golfers trying to offer the best to the members. A corporate feel leaks out of every pore, but just occasionally, a bit of the traditional English club shines through. I will outline some of the reasons below. 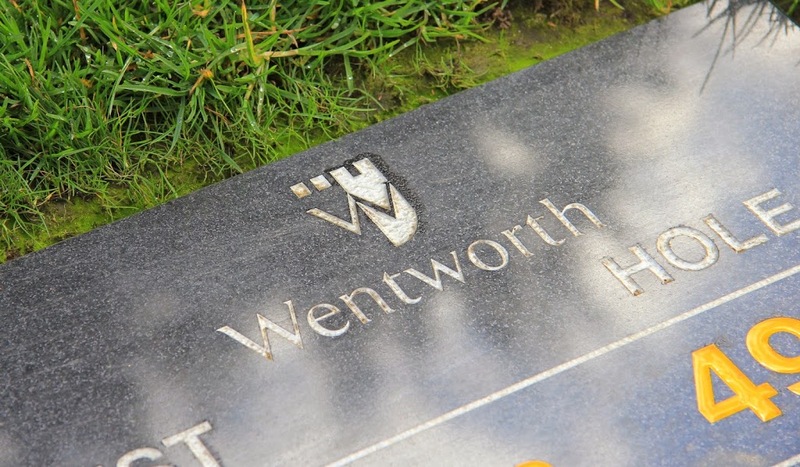 The price to play Wentworth (West) is exorbitant. 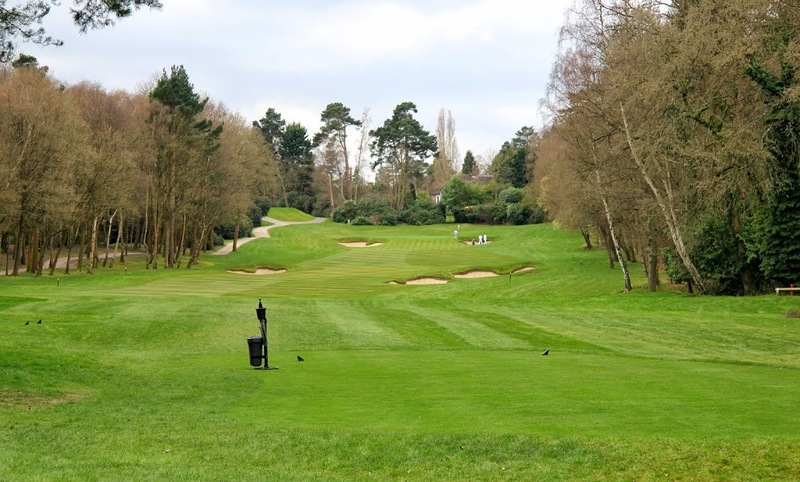 Between January and March, the price is £195 per round, followed by £250 per round in April, and £360 (caddie included) per round between May and October. In another strange twist, golfers have to purchase range ball coins from the pro shop at £5 for a small bucket. This felt like eating dinner at a Michelin starred restaurant and being charged for bread with your meal. Additionally, a large section of the range is “sponsored” by TaylorMade. This “TaylorMade Lab” is a large fitting center attached to the practice facility, and their branding surrounds you everywhere. I hit my TaylorMade practice balls with a Dustin Johnson advertisement staring me down. It was as far away as you could get from a traditional English club. 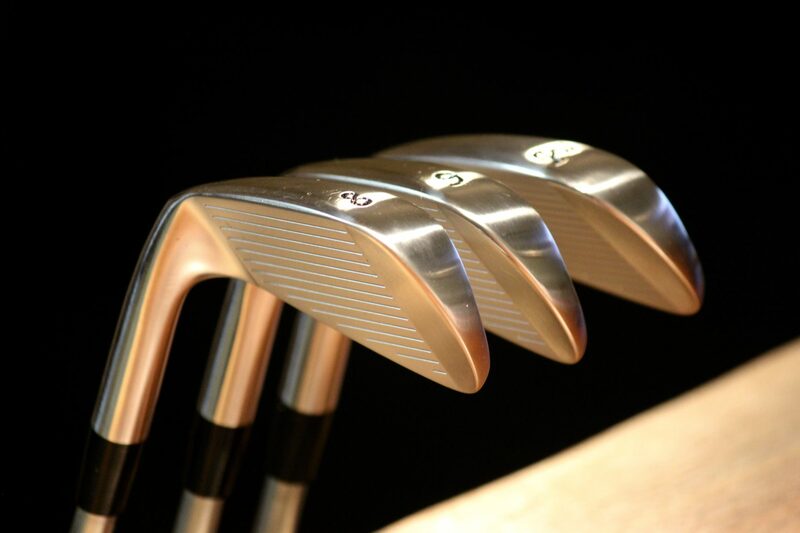 In terms of course design, little of the original Colt design is recognizable, obscured by a layout clearly made for European Tour golf tournaments. 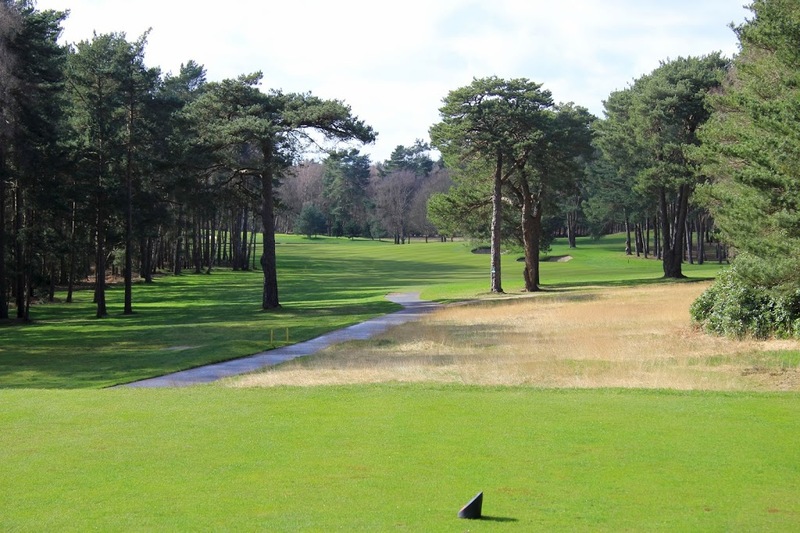 A passage in the West course StrokeSaver reads, “…with recent advances in golf ball and equipment technology it became necessary to carry out a programme of restoration and modernization in order to restore Colt’s original shot values. There was no better man to head-up that sensitive task than long-time Wentworth resident and respected golf course architect Ernie Els, also a seven-time winner on the West Course… This project involved the construction of 18 new greens including a spectacular new finishing hole… All green side and fairway bunkers were reviewed, remodeled and where necessary repositioned more in keeping with today’s shot patterns.” I would argue that Els’s work was a full redesign rather than a restoration. 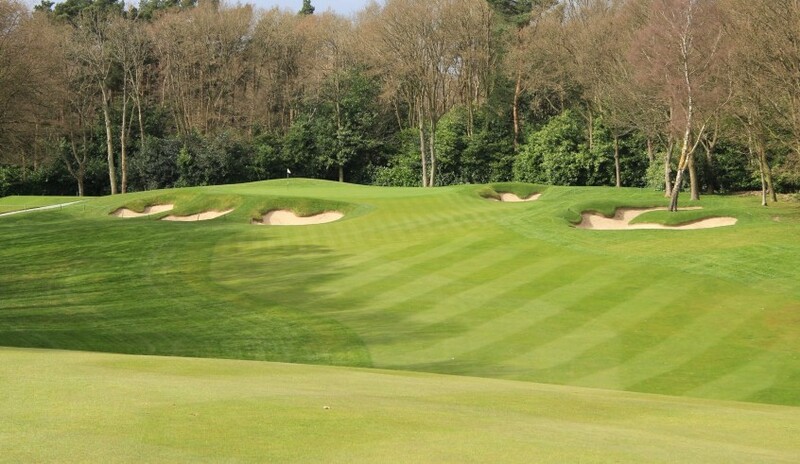 Thirty bunkers were added to the course, along with hundreds of yards of length to make the course suitable for European Tour events. 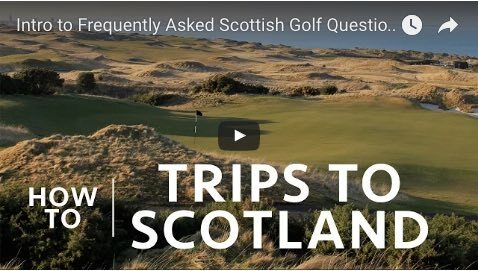 The result is a very challenging, aesthetically pleasing, and enjoyable golf course. However, the course lacks character in areas, and it resembles very little of Colt’s original design. 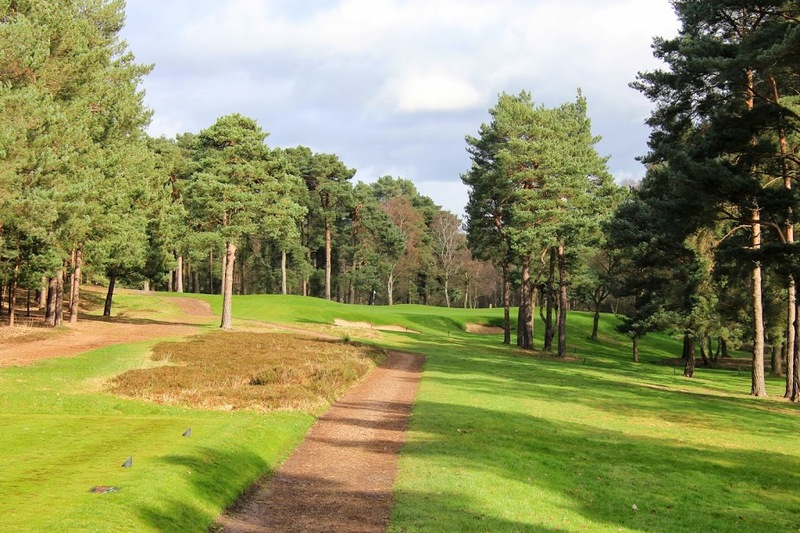 The first hole is a short par 5, which features a gorgeous approach shot. The tee shot is straightforward, except for a road and accompanying traffic that pass in between opening shots. Roads dissecting the course were common, with over 11 holes featuring roads, by my count. Hole #3 – 442 yards This par 4 is one of several character-lacking holes on the course. 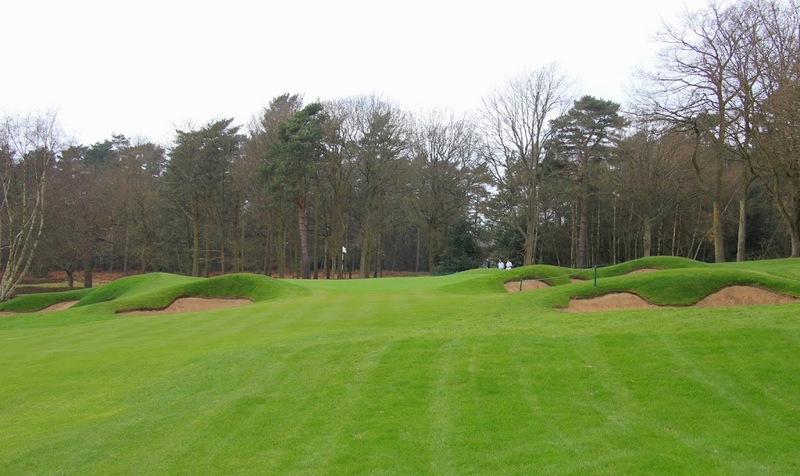 The straight hole features a grouping of bunkers in the landing area, followed by two green side bunkers on the front left and right of the green. 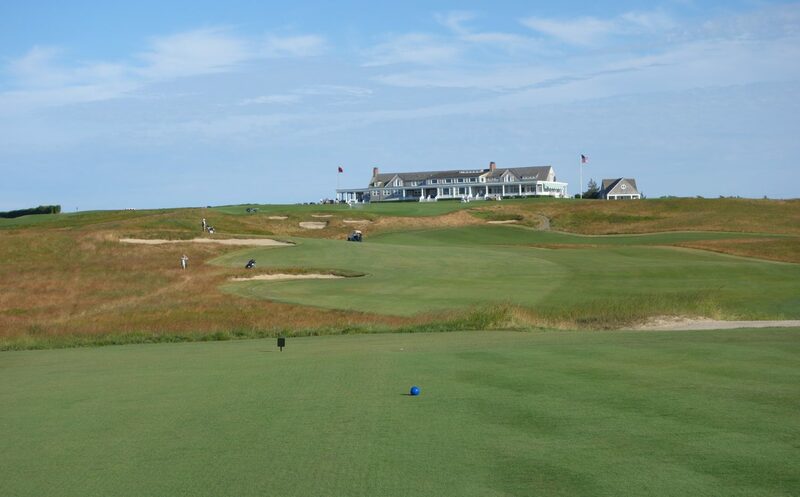 It is by no means a bad hole, but follows the formula required to comply with “professional tournament specifications.” Additionally, the conditioning of the greens was disappointing given the time of year and greens fees. 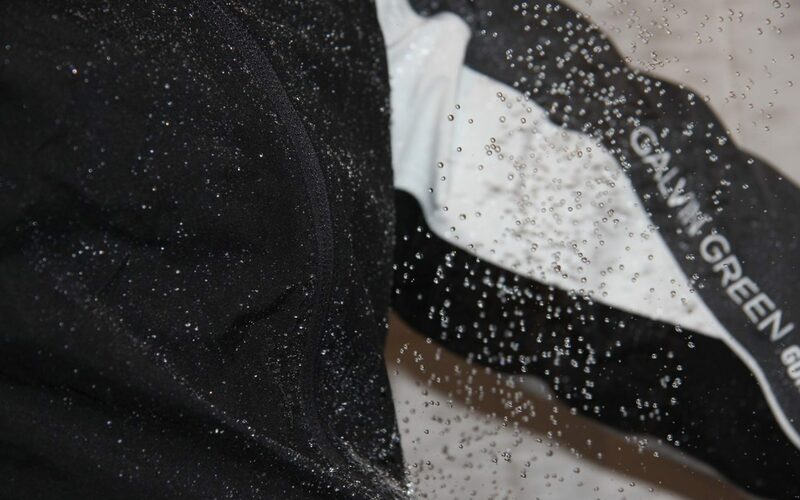 You would expect any course that charges £195 to have the highest quality conditions, even during the spring months. 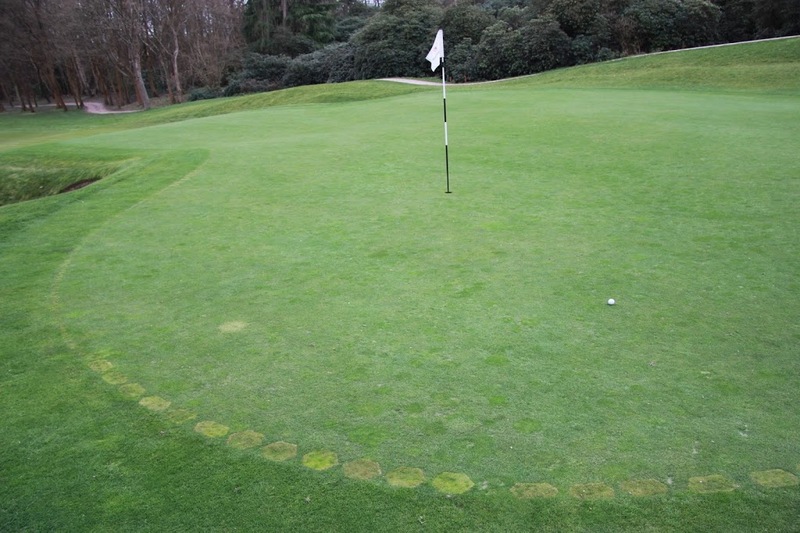 Further, the 2nd hole was even played to a temporary green, set 40 yards short of the putting surface. 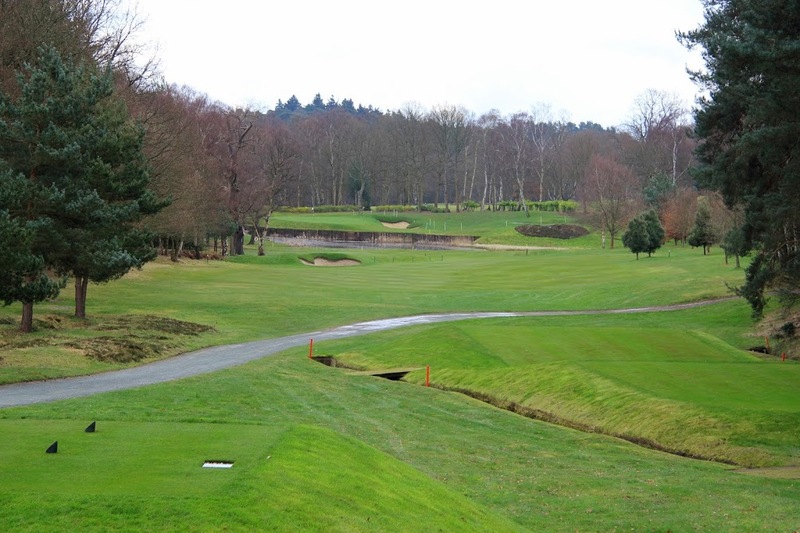 This dogleg left par 5 featured yet another stunning approach shot. Longer drives reach the bottom of the hill, while shorter tee shots have to contend with the creek crossing the fairway for a layup. One of the largest private homes that I have ever seen borders the right side of this hole. Hole #6 – 342 yards This green complex on the sixth hole represents much of the bunkering found later in the round. Bunkers flank the right and left entrances to the slightly raised green. 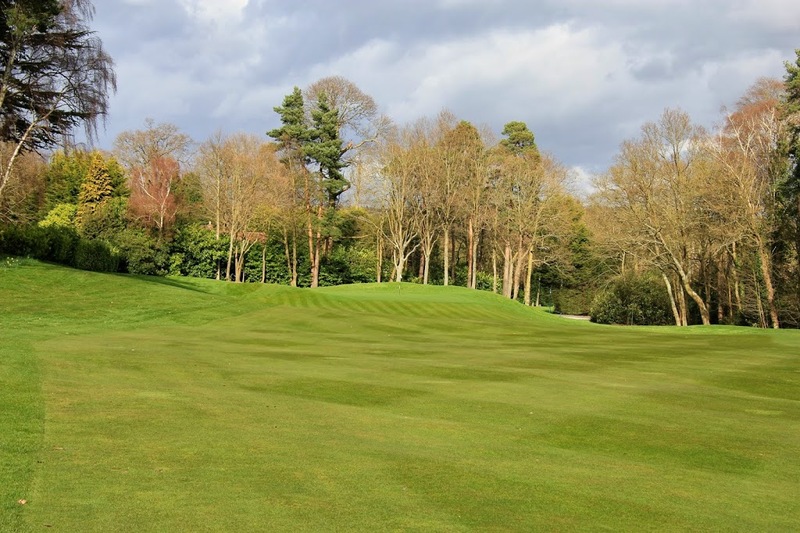 Many of these raised greens create semi-blind approach shots, which don’t necessarily detract from the round, but do make it difficult having never seen the course. Hole #8 – 388 yards The 8th hole is a short par 4 that, while fun to play and nice to look at, would not resemble Colt’s original design. The approach shot is over a lake to a raised green guarded by a single bunker on the front right. 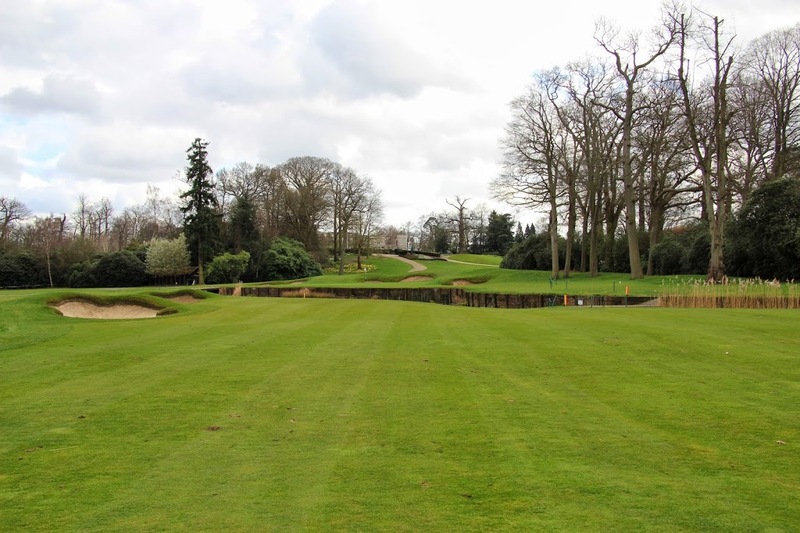 Hole #10 – 174 yards This great par 3 is a glimpse of one of Wentworth’s traditional features. 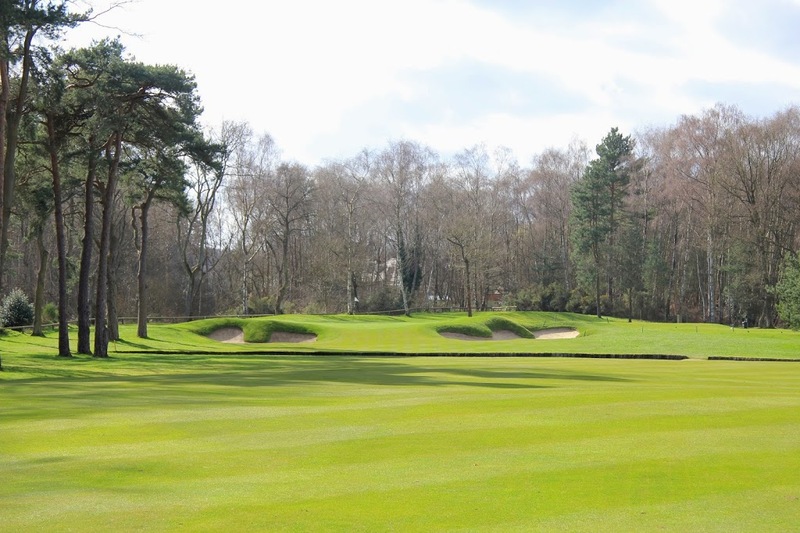 This classic one shot hole is a long, narrow green with two bunkers right of the green. 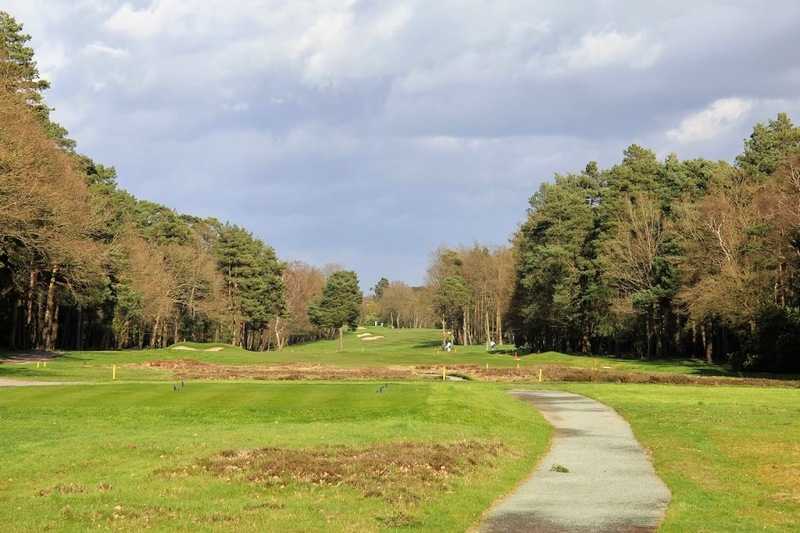 The hole is a great use of the landscape and could be found on any top 100 heathland course in England. Hole #12 – 475 yards This unique tee shot has to be played over, or between, the large trees guarding the fairway. The dogleg left par 5 was one of my favorite holes on the course. Shorter hitters would definitely struggle with the trees and tee shot… Imagine Augusta National’s Ike’s Tree taken to the next level. 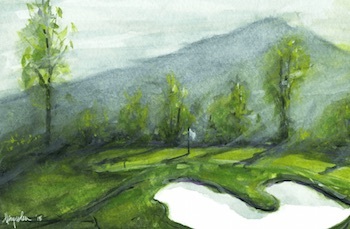 Layups are guarded by a small stream crossing the fairway, and a raised green is yet again guarded by two bunkers on the front left and right. Hole #15 – 458 yards This is the number 1 handicap hole on the course, and, although it cannot be seen in this photo, a stream runs up the right side of the hole before eventually crossing the fairway at around 300 yards from the tee. Bunkers guard the green that slopes off the back. 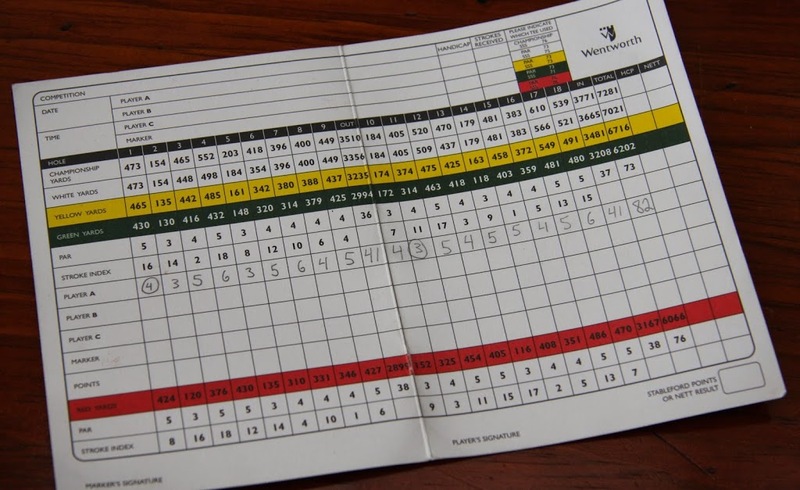 Hole #17 – 549 yards Two par 5s conclude the round and this, the 17th, is the first of the difficult duo. The dogleg left hole features a beautiful approach shot to a green with no bunkers, which may likely be the only bunker-less green on the course. Hole #18 – 491 yards The finishing hole was completely re-designed by Els and his team. 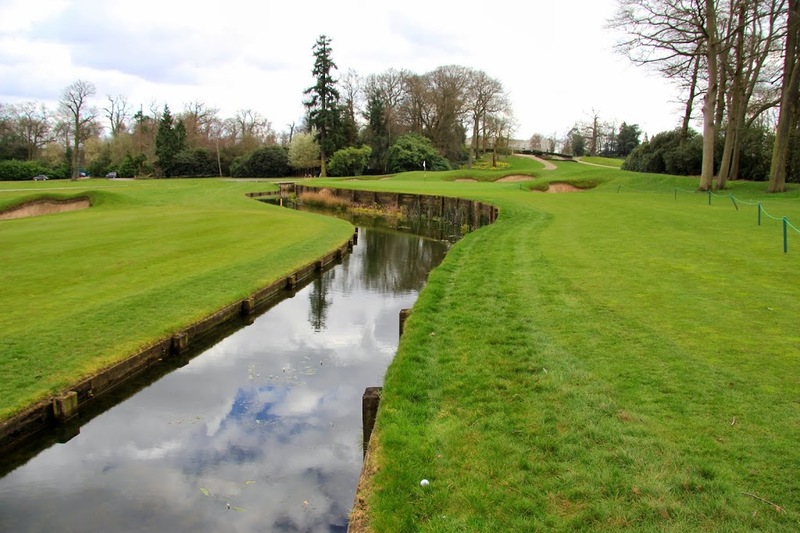 The par 5 is a sharp dogleg right, with an approach shot over a small lake. The hole is fun and challenging, but it follows the template for a European Tour finishing hole. This is not a bad attribute, but it has no resemblance to Colt’s original design, and this fact will bother design purists. 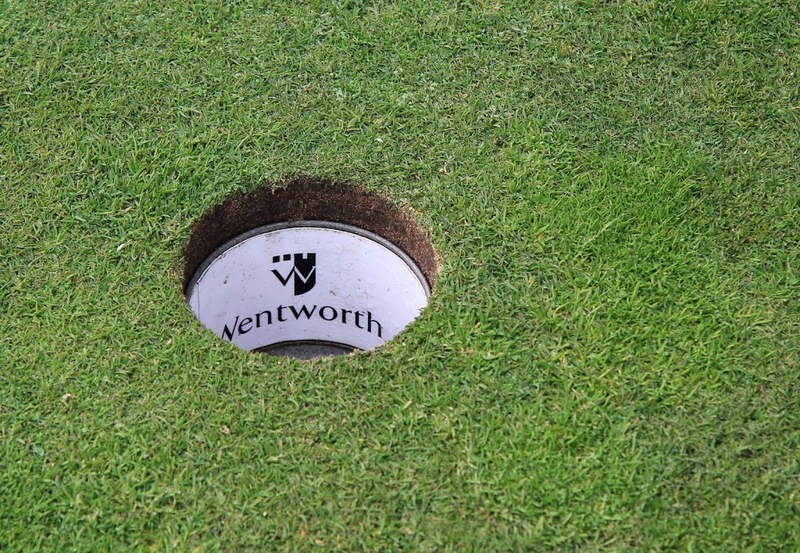 I enjoyed my round at Wentworth. Arriving at the castle clubhouse and observing the gargantuan 30,000+ square foot homes bordering the course certainly create a sense of occasion. However, two questions rattled around my brain during the round. 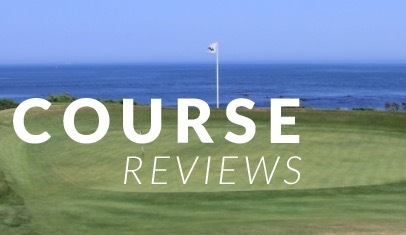 First, does the course deserve to regain its previous world top 100 rating? Not in my opinion. The design now lacks character and subscribes to the formula of so many other European Tour courses. 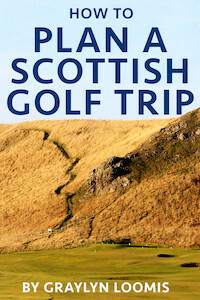 Second, and more important, would I recommend that someone spend £360 to play the course in the summer? 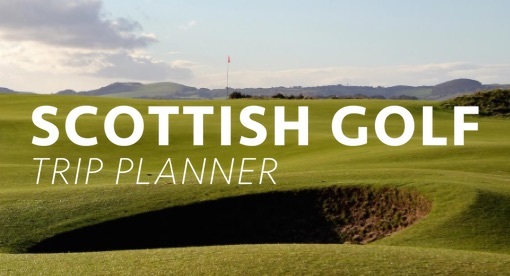 Considering that you could play two rounds on the St Andrews Old Course and stay one night in a local B&B for the same price… the choice is yours.